Frances Stead of Clifton Eventers announced today that Clifton Promise is for sale. 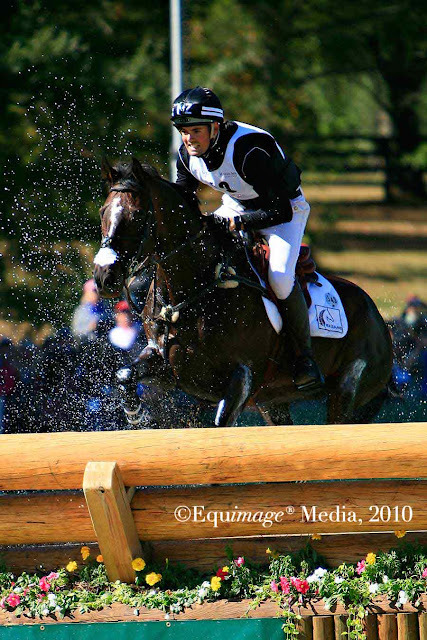 Promise, a New Zealand Thoroughbred of primarily American bloodlines, finished seventh in the 2010 World Equestrian Games. 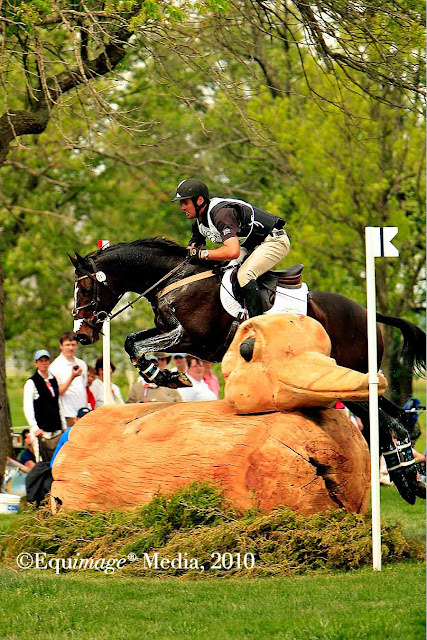 Jock Paget, who currently has the ride on this top New Zealand Event horse said on the Clifton Eventers website: "... Of course, I'd love to keep the ride on him, but I'm not going to hold my breath! However, for someone looking to share in the glory of winning an Olympic medal I think they'd be hard-pushed to find a better opportunity than investing in Promise and allowing me to have a crack at the gold on him." While no price has been given, more information on the 16.3 13 year-old Promise, his record and pedigree, is available on the Clifton Eventers Website.